So you have received a refund from a vendor and you don’t know how to record it. It happens to the best of us. Some scenarios cannot be dealt with without proper technical help. 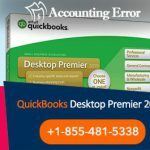 Follow the solutions provided below by the AskforAccounting help-team to successfully record QuickBooks Refund from Vendor. The Vendor has sent you a refund check for a bill that has been already paid. You need to follow the three steps given below to troubleshoot the problem collectively. Now, go to Make Deposits window and select the Received From drop-down and select the customer from whom you’ve received the refund. Go to the Amount column and type in the actual amount given in the vendor check. This step is optional. You can enter a memo, check number, payment method and class. Go to the Vendors menu and choose Enter Bills. To be able to account for the return of goods, click the Credit radio button. Type in the Vendor Name. Go to the Expenses tab and click it to fill in the Accounts on the actual bill. Go to the Vendors menu and choose Pay Bills. Verify the Deposit that should match the Vendor Check Amount. For returned inventory items you have received a refund check from a vendor. Go to the Items Tab and click it. 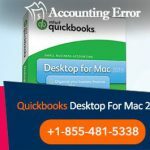 Fill in the information of the returned item with the exact amounts given in the refunded checks. These two solutions provided above for two different scenarios should resolve the concerning issues immediately. 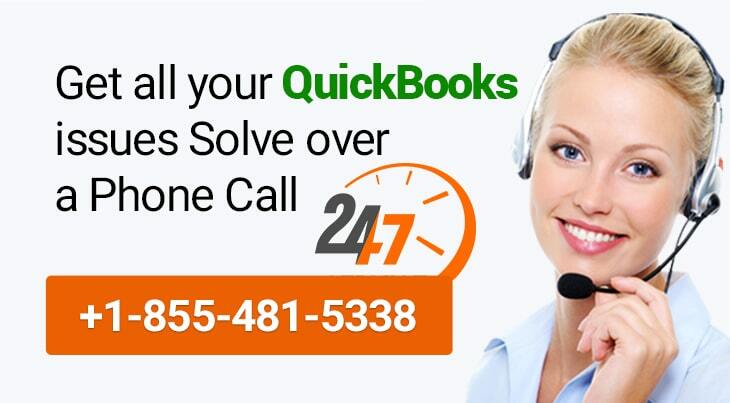 However, you can get in touch with our QuickBooks Technical Support Team to help you out with any QuickBooks related query or issue.